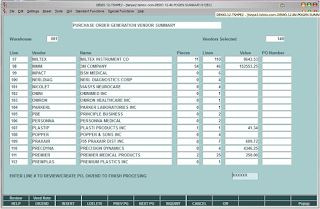 TSH Newsroom: 33 years and Inventory Management is pretty much the same..
33 years and Inventory Management is pretty much the same.. So thirty three years ago Gordon Graham published his book on distribution and inventory management. However its not available as an Ebook yet ,sorry ipad and kindle folks. this is literally the same stuff. Now that you understand there is nothing new under the sun on that side, we can at least make it easier to do what the system tells you. 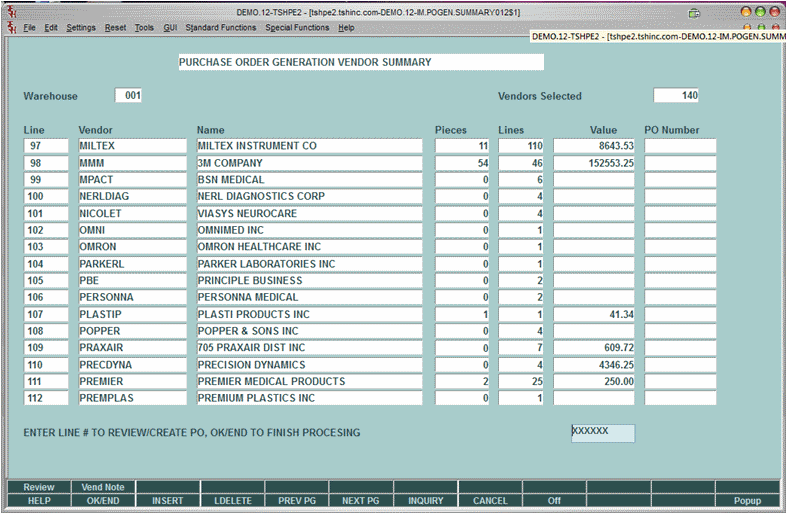 The updated MDS automated purchase order generation system now allows you to view each vendor , check minimums and automatically generate your purchase orders to be sent via EDI or Fax/Email. Here is the Book Information - worth taking a look..